Want More? Get the App! 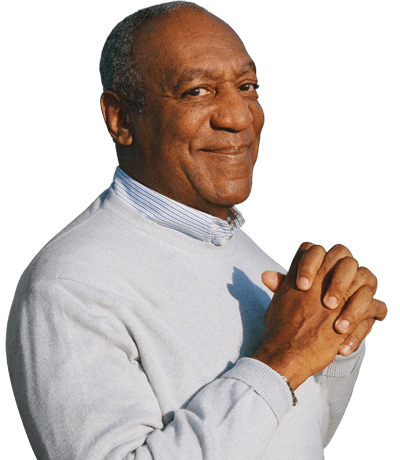 With the official mobile app, you can get exclusive access to Bill Cosby’s series, OBKB, and more!